Blepharoplasty can rejuvenate puffy, sagging or tired-looking eyes by removing excess fat, skin and muscle from the upper and lower eyelids. It may be performed for cosmetic reasons or to improve sight by removing excess skin from eyelids and out of the patient's field of vision. Blepharoplasty can be combined with BOTOX® treatments to raise the eyebrows or reduce the appearance of wrinkles and crow's feet. In some cases, upper eyelid blepharoplasty is covered by medical insurance. 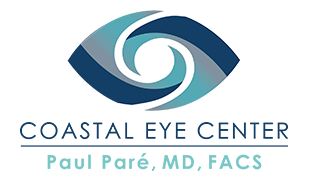 Ask us to see Before/After pictures of Dr. Pare's surgical outcomes.